cackling goose (Branta hutchinsii) is a North American bird of the genus Branta of black geese, which contains species with largely black plumage, distinguishing them from the grey Anser species. (B. h. hutchinsii). 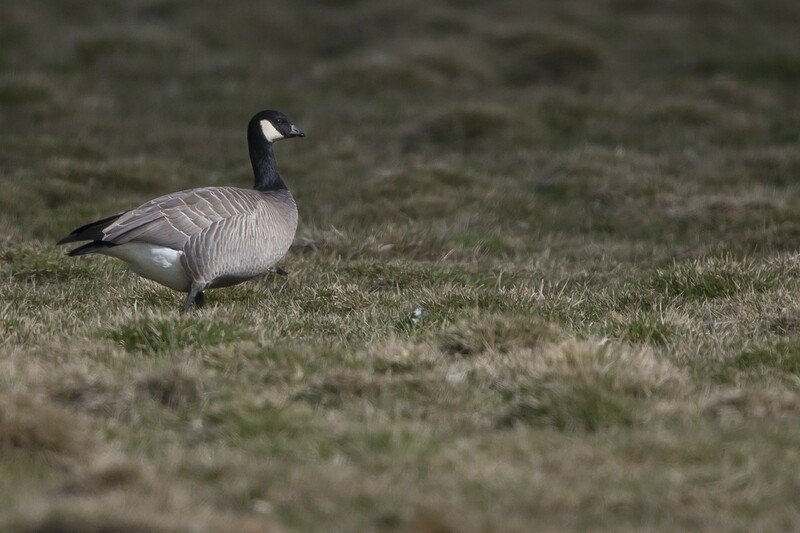 The black head and neck with white “chinstrap” distinguish this goose from all other geese except the larger Canada goose (Branta canadensis) and the similarly sized barnacle goose (B. leucopsis). There are up to 5 subspecies of cackling goose, of varying sizes and plumage details. The female looks virtually identical but is slightly lighter and has a different voice. The subspecies are.